Finally, the Sixers are gearing up for the postseason and their coveted No. 1 pick is ready to ride with them into the postseason. Markelle Fultz has returned and looks ready to contribute. Even with this excitement comes a litany of questions. How many minutes will he play? Will he disrupt the chemistry on the court? Is he the missing piece needed to go far into the playoffs? March Madness is beginning to wind down as the Final Four Championship games are upon us. Amid all the upsets and unusual plays, have you been satisfied with the tourney this year? Will Villanova win another NCAA title? 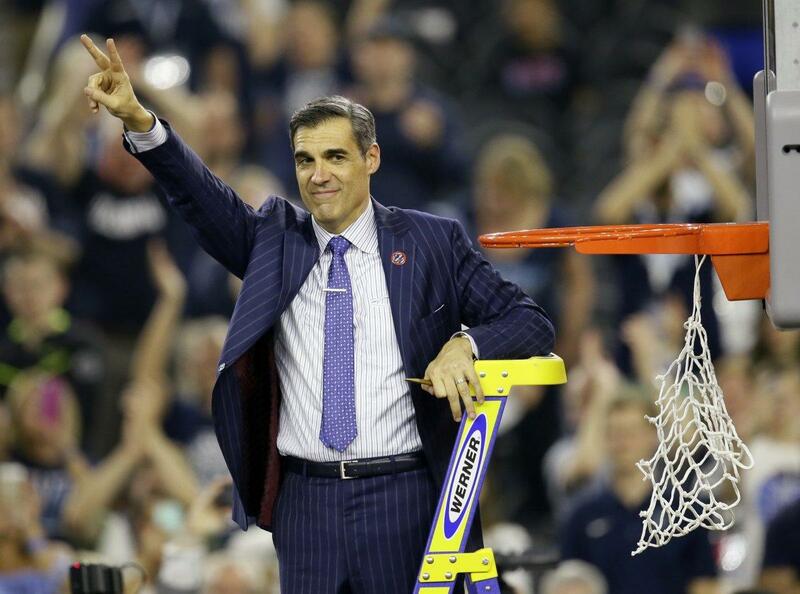 Is Jay Wright undervalued at the national level? Will he ever jump to the NBA? 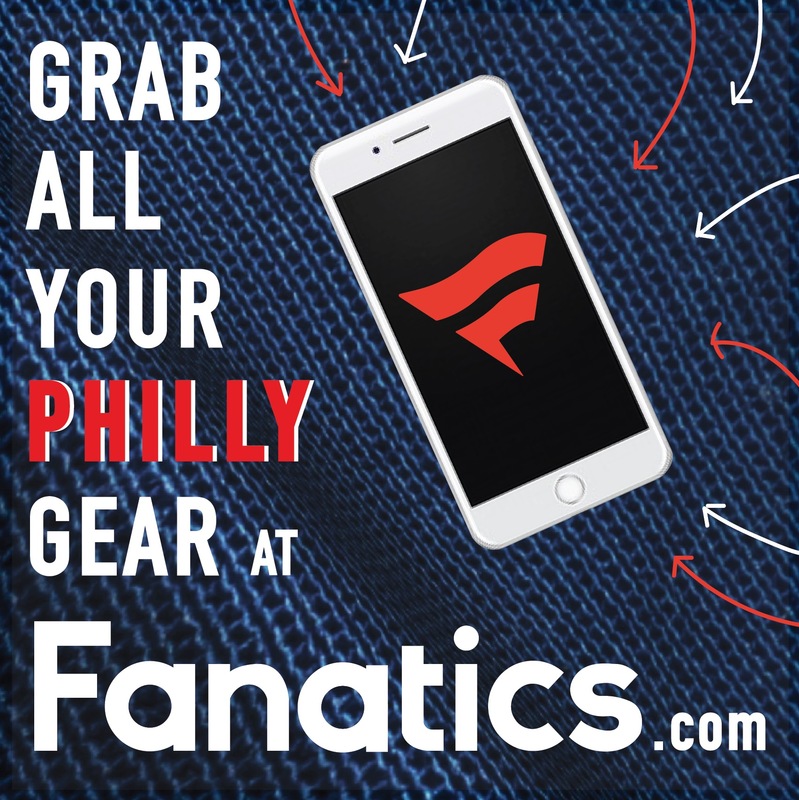 With Opening Day 2018 right around the corner, the Philadelphia Phillies decided to be a trendsetter by signing Scott Kingery to a six-year deal that could stretch to nine. This is a deal for a player who wasn’t even on the 40-man roster yet. 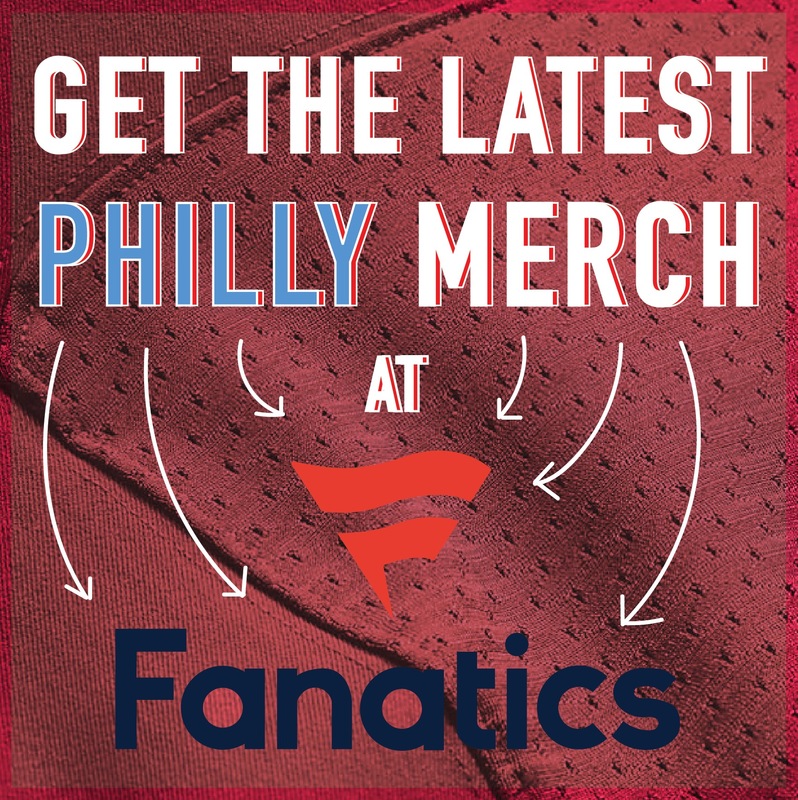 Is this a smart move by the Phillies? How will the lineup play out? Can Kingery be the ultimate utility player? Will he get enough at-bats? The Eagles were all over the newswire with the news of a shiny new wide receiver and a federal indictment. Obviously, the latter is an area they never thought they would have to visit. With the news of the Michael Bennett allegations, will the Eagles continue to wait it out or make a move right away? Can Mike Wallace be the right guy to stretch the field? The Heat Ratio (@theheatratio) brings a set of unique views and opinions each week to focus on all the sports stories making it to the top of the headlines. Listen in as Tony (@TCutillo23) says he would love to take a ride with Larry Brown for some coffee while John (@PGHJohn36) says he would rather roll with O.J. Simpson. From late-round Fantasy Baseball gems to World Series predictions, it’s all here just waiting for your take. The Heat Ratio (@theheatratio) is brought to you by Pi’s own Tony Cutillo and continues to bring a unique flavor to the world of podcasting. From Fantasy Baseball updates to NFL draft scenarios, it’s all here just waiting for your take.